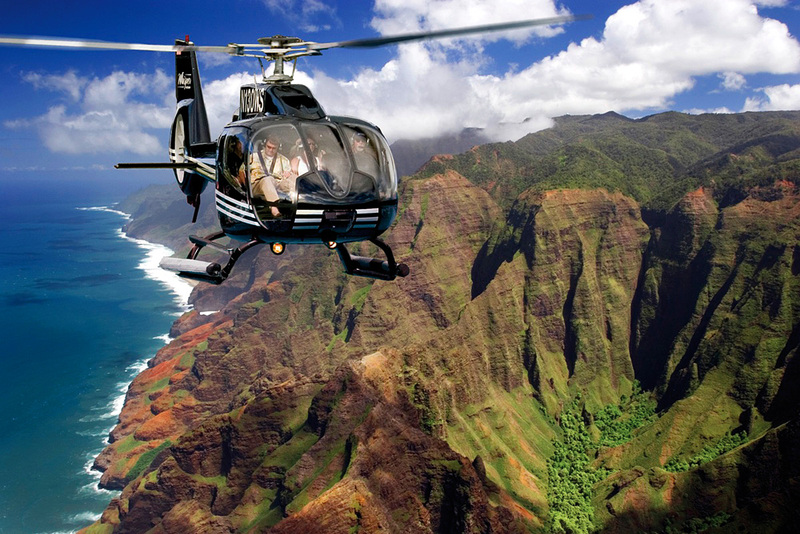 Sunshine Helicopters’ tours offer an unparalleled level of service with professional veteran pilots who tell Kaua‘i’s story with mesmerizing style and enthusiasm as they show you the Garden Island’s spectacular aerial views with a touch of luxury. Wide panoramic windows allow for an unobstructed view. SUNSHINE HELICOPTERS is FAA Part 135 certified and T.O.P.S. (Tour Operators Program of Safety) certified as well as a recipient of the coveted Platinum Safety Award from HAI (Helicopter Association International). They are simply the best.